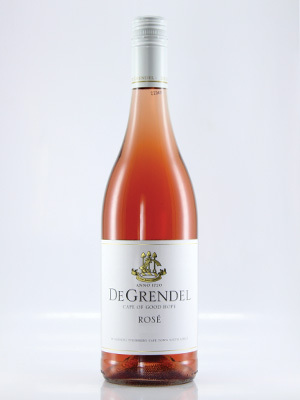 Our most popular dry style Rosé. Great value, colour, flavours and finish. A lovely wine at a great price.